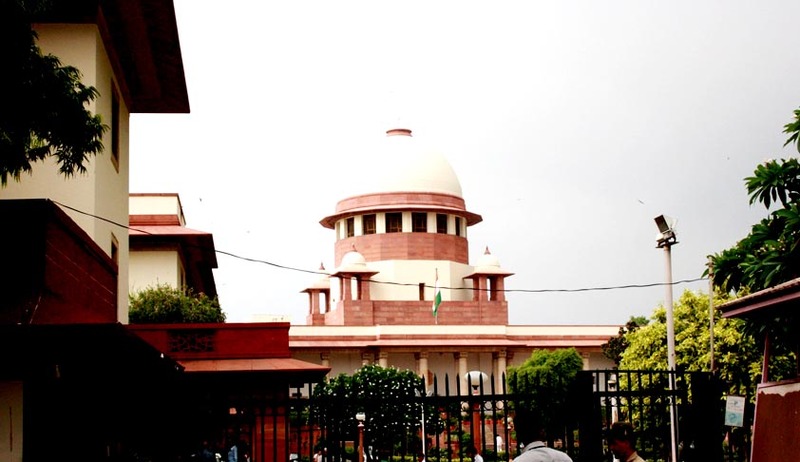 The Supreme Court demanded the CBI to inform it of the status of its probe into the alleged irregularities in purchase or hiring of 111 aircraft for Air India worth Rs.70,000 crores to it during the tenure of Praful Patel as the civil aviation minister. A three-judge bench comprising Chief Justice H.L. Dattu and Justices R.K. Agrawal and Arun Mishra gave two weeks’ time to the CBI for filing a fresh status report in the matter. The court’s direction came when lawyer Prashant Bhushan, appearing for NGO Centre for Public Interest Litigation (CPIL), referred to a response received under RTI, of the civil aviation ministry that it cannot do away with information on purchase of aircraft as CBI was looking into it. CPIL had earlier moved to the court against the government and Air India seeking a CBI/SIT probe into alleged irregularities, including purchase of aircraft, and giving chances to private airlines during the UPA rule. The NGO had preferred an appeal challenging a Delhi high court order dismissing its plea into the alleged irregularities. Earlier, the same court, in September 2012, had issued notice to the government and Air India on the plea of CPIL seeking a CBI/SIT probe into the alleged irregularities. The plea had various contentions that decisions taken during the tenure of the then aviation minister were meant to benefit private airlines and had caused huge loss to Air India. The NGO had referred to several of Patel’s decisions, including the “massive” purchase of 111 aircraft for national airlines costing about Rs.70,000 crores, taking a large number of planes on lease, giving up profit-making routes and timings in favour of private airlines and the merger of Air India and Indian Airlines.